It’s been an exciting couple of months here “backstage” at Realm Makers, where our planning committee has been busy at work combing the field of possible faculty for the 2015 conference. It is with barely-contained excitement that we introduce to you a selection of faculty members we have on board. We are thrilled to have Mr Liparulo opening and closing the Realm Makers conference with what we are sure will be inspiring and challenging thoughts for lovers of speculative fiction. When not writing, he loves to read, watch (and analyze) movies, scuba dive, swim, hike, and travel. He lives in Monument, Colorado, with his family. In addition to our usual 50 minute elective courses that we’ve had the first two years of Realm Makers, this year we are adding three tracks of continuing sessions: one on world building, one on self-editing, and one on marketing. So there’s something for every stage of your writing journey. In the world building track, we’re excited to offer you an opportunity to learn from a team of teachers whose names might sound familiar. Worldbuilding will be taught by award winning Christian fantasy and romance author Donita K Paul and her daughter Evangeline Denmark, who specializes in Steampunk . For the editing track, we welcome acclaimed author and teacher David Farland to the Realm Makers faculty. 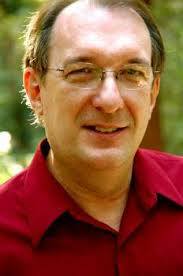 To date, David is the author of 50 books, and many have spent time on the New York Times Bestseller list. His authorial range includes science fiction and fantasy, in anything from picture books to novels for adults. Some of you may know him better under the name Dave Wolverton, the byline you’ll find on his science fiction work, including the well-known Star Wars novel The Courtship of Princess Leia. David is the coordinating judge in the Writer’s of the Future contest, the author of his Daily Kick in the Pants, a web newsletter/resource for writers, and has taught a long list of authors who have rocketed to the top of their genres, including Stephenie Meyer and Brandon Sanderson. We will also be adding a few names to this list going forward, but since the details with those teachers are still in development, we didn’t want to shout them out prematurely. 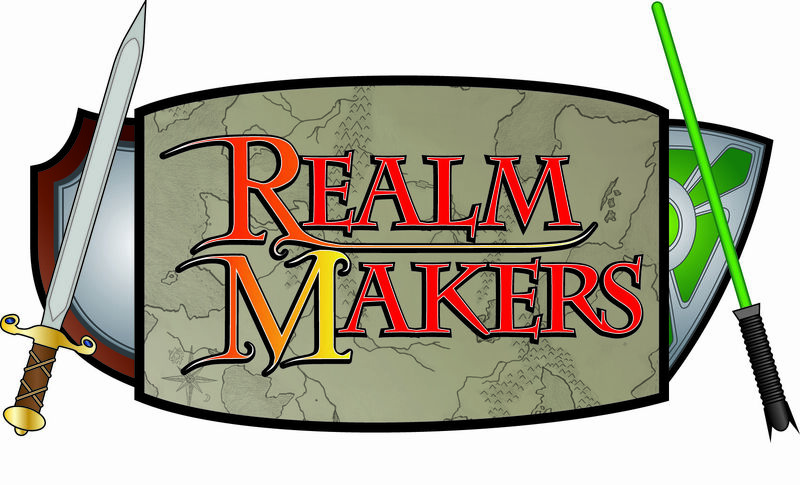 That being said, it is at this time that we must announce that Realm Makers:2015 is closed to teaching proposals. We apologize that our schedule can’t fit everyone who wants to teach each year, but time and space are still factors that limit even speculative fiction authors. We may be looking to fill a few panelist spots as we firm up the conference content, but those spaces will be populated by invitation. We hope you’re as excited as we are about the faculty members on this list. Coming soon, look for more faculty names to be confirmed, and details on a short story contest, where the grand prize is a free registration to the conference. Next Next post: The Million Dollar Question: What Does Realm Makers: 2015 COST? Wow. What a stunning line up! Great job, Becky!!! This looks awesome! So excited to attend this year! It would be awesome to have you. I’m sure you’ll have more than a few fans who will be looking forward to meeting you in person. So excited to meet so many people I’ve always wanted to meet! Jennette, I will drive down there and drag you up if I have to. Looking forward to attending this year! It’ll be awesome to have you! Ooo, lots of great people (and no, I’m not talking about myself lol). Amazing lineup, Becky! But you’re surely part of the great people. It’s going to be great to have you as a teacher. You know you want to! We’re not above peer pressure around here. So cool. I’m honored and humbled to be among such fantastic and esteemed authors and other publishing professionals. Truly looking forward to this!